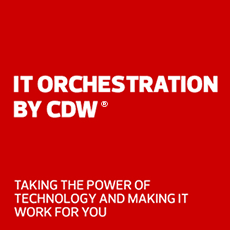 CDW Product Protection is now administered by Safeware. Founded in 1982, Safeware is a fully licensed insurance agency as well as a Third Party Administrator for Extended Warranty and Service Plan Solutions, which gives you the flexibility to customize a program that meets your unique needs. When it comes to technology, a lot can go wrong. CDW Product Protection helps ensure the products you rely on every day stay up and running. CDW Product Protection makes it easy to get the support you want, when you want. CDW Product Protection helps you get the most out of your technology investments with onsite service available and no deductibles or hidden fees. See the frequently asked questions about CDW Product Protection. Get a complete overview of Safeware protection plans for laptops. Get a complete overview of Safeware protection plans for desktops. Get a complete overview of Safeware protection plans for tablets. 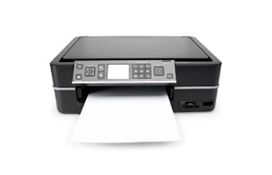 Get a complete overview of Safeware protection plans for printers & scanners. Get a complete overview of Safeware's protection plans for MacBooks. Get a complete overview of Safeware protection plans for iPads. Get a complete overview of Safeware's protection plans for iPhones. Call your account manager to learn more about CDW Product Protection.